My lovely publisher has put another one of my books on sale! 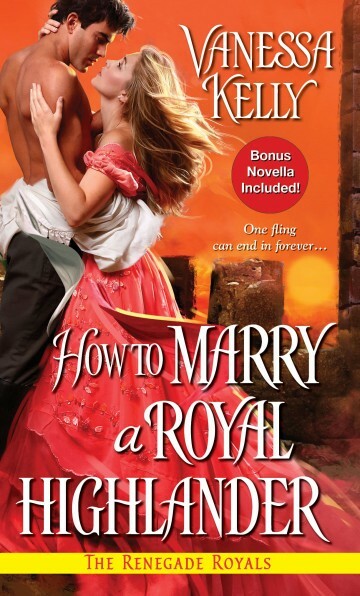 This time, it’s HOW TO MARRY A ROYAL HIGHLANDER, which is book 4 in my Renegade Royals Series. This story features one of my favorite heroes–Captain Alasdair Gilbride, a dashing and roguish Highlander and heir to a Scottish earldom. He meets his match in Miss Eden Whitney, who pretty much keeps Alasdair running in circles for most of the book! You can read the blurb, excerpt, and reviews on my Book Page. And you can pick up ROYAL HIGHLANDER in digital for only $1.99 on Amazon, B & N, Kobo, iBooks, and Google Play. It’s Release Day for The Season for Loving!